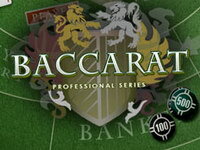 One of the most popular poker games around the world. 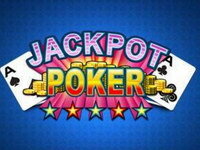 It’s fast, it’s exciting and offers one lucky winner the chance to take home a progressive jackpot. Make sure it’s you! 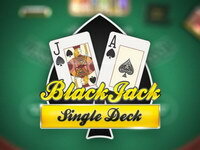 Caribbean Stud Poker is played with a standard deck of cards. A new deck of cards is used for every new game. Winning hands are determined according to the standard poker hands. 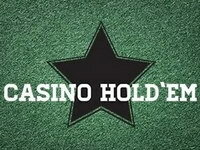 To start Caribbean Stud Poker you first have to pick a chip and place it in the Ante field of the playing field. Ante is your first bet. If you also want to bet on the Progressive Jackpot, you will also have to place a chip in that field. 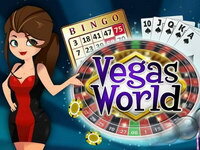 You can bet up to 40 euros per game. When you are done betting, click DEAL and you will receive five cards. 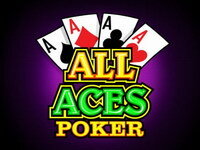 The dealer also receives 5 cards, one of which is dealt open. To the right of your cards you can immediately see what kind of hand you have. 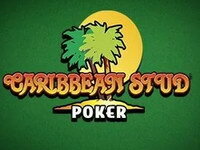 It is also possible to put on money on the Progressive Jackpot in Caribbean Stud Poker. 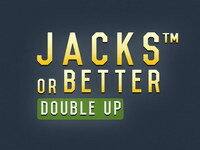 The jackpot rises with a percentage of every bet. 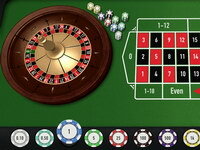 So, every time someone plays this game, the jackpot will rise until it is won.